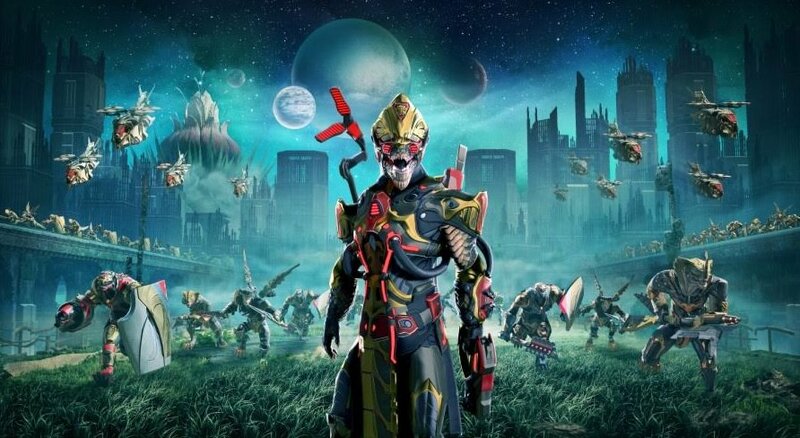 Get ready to discover New Horizons as the next Skyforge expansion takes you to a new planet. Terra (which means ‘Earth', in case you didn't know) is a “vast new world, full of ruined, overgrown cities, lush jungles and lifeless wastelands” and will bring new game mechanics, wildlife and a new race. According to the official blurb, players will have to study the new planet and discover its mysteries, as well as reinforcing the base and launching programs to change the world. These programs fit into the new game mechanics, which should have some effect in the way that Terra develops. Upgrading programs will allow people back on the home planet to research and alter its appearance, unlocking new story chapters as well as secret and special missions, adventures and rewards. You can read more about planet Terra here. New Horizons releases on April 9 for PC, on April 10 for PlayStation 4 and April 11 for Xbox One.